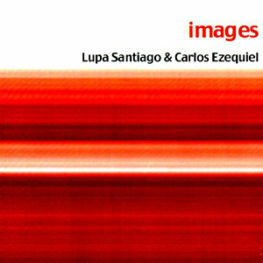 Lupa Santiago released 19 cd’s, as leader/co-leader, his first cd Images (2001) was indicated for the Latin Grammy. Performances and/or recordings in more then 35 countries, including USA, Europe South America Africa,with: David Binney, John Escreet, Jerry Bergonzi, Bill Pierce, Jaleel Shaw, Dave Liebman, Didier Lockwood, Gary Willys, Magos Herrera, Ronan Guilfoyle, Oscar Stagnaro, Jamey Haddad, Vincent Gardner, Ohad Talmor, Benoit Sourisse, André Charlier, Jarmo Savolainen, David Pietro, Ed Neumeister to name a few. 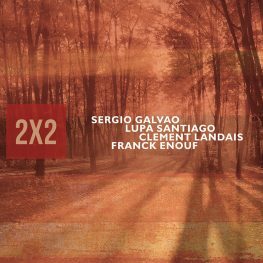 In addition, in Brazil, some of the artists and groups he has worked with include Roberto Menescal, Cuca Teixeira, Nelson Faria, Sizão Machado, Vinicius Dorin, Edu Ribeiro, Helio Alves, Daniel D’Alcântara, Rogério Bocato, Sergio Galvao and Nenê . 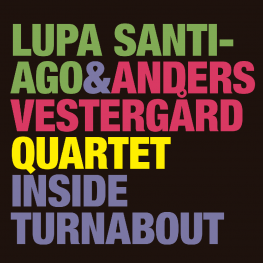 Lupa Santiago has a Master’s Degree from The Boston Conservatory & Berklee College Of Music (Boston, USA) graduated from Berklee College Of Music and graduated from Musicians Institute (GIT/Los Angeles, USA). Since July 2010, member of the IASJ board of directors (International Association of Schools of Jazz). Lupa Santiago is the Coordinator of the Souza Lima Conservatory, Lupa teaches master classes and released two instructional dvd´s, Modern Improvisation I and II, and three books Modern Improvisation I, Odd Meters in Brazilian Music (Play Along) and Dictionary of Chords and Voice Leading (Advance Music/Editora Souza Lima). Member of the Judges of the Festival Best Musical Mind (Belgrade / Serbia 2016). 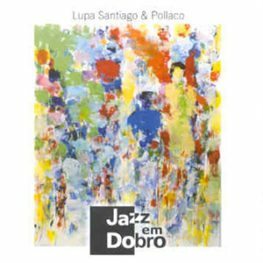 Lupa also has a Radio Jazz Show every week. (Radio Eldorado, one of the major stations in Sao Paulo) and released an APP called Real Book Brasil, about Brazilian instrumental music.